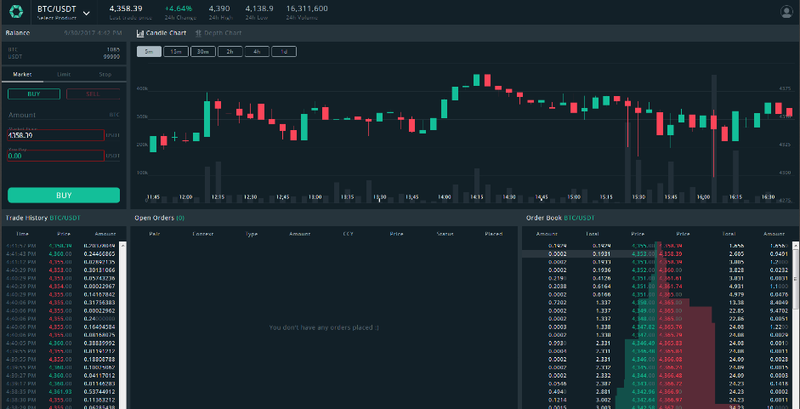 A trading and exchange platform that profits from a subscription model rather than commission has the potential fast growth. 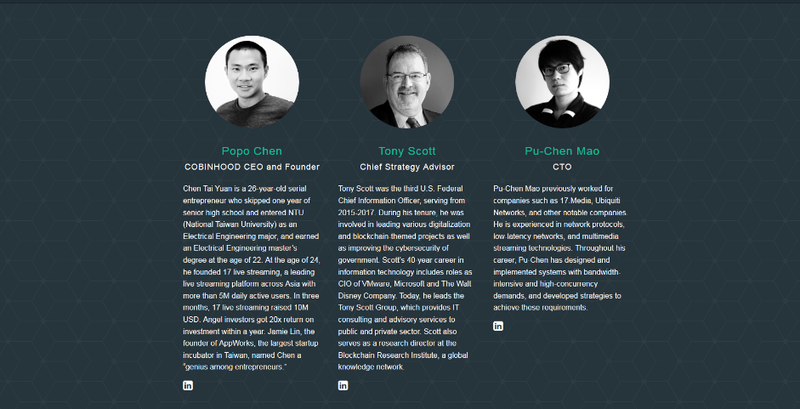 The Cobinhood team is well equipped to deliver a working product, however there is much doubt it will be on time. Legal compliance to integrate fiat alongside crypto currency should already be in place. Jurisdictions for legal operations are not clearly defined however, they can still operate without these intact in a grey area. Each post has less than <1% of likes per post for the amount of total likes the page has. 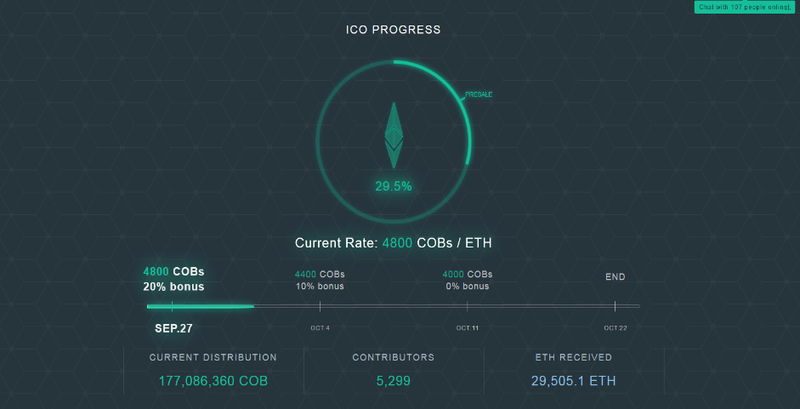 Cobinhood Introduction video has <1% likes for the total amount of views. The video also has a minimal amount of comments. 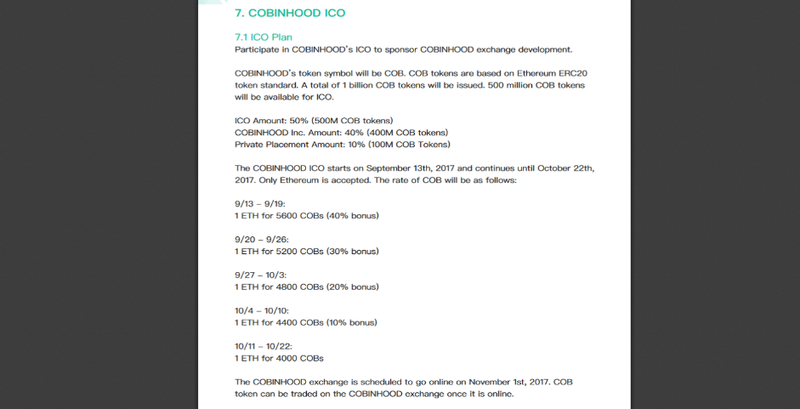 Cobinhood is a well marketed product, and it's easy to do so when the product is something that all crypto enthusiasts can benefit from. Zero trading fees would be a heavy hand to all the current exchanges operating today. There is much to say about a team wholly based in Asia, with all the regulation coming from this area on bitcoin and crypto-currency, a disruption could cease all operations. Operating an exchange is not easy when fiat is involved, legal compliance takes time and should already be in place if they want to present a functional product within the next few weeks. 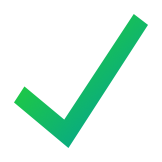 A small investment in this ICO may be worthwhile, alternatively you can check out their platform when publicly available, and buy in when their coin value drops. This is generally the situation with many ICOs as they fail to provide ongoing value right from the beginning.